Again this year we had the pleasure of photographing an automotive lifestyle shoot for the BMW Resort Driving Tour. 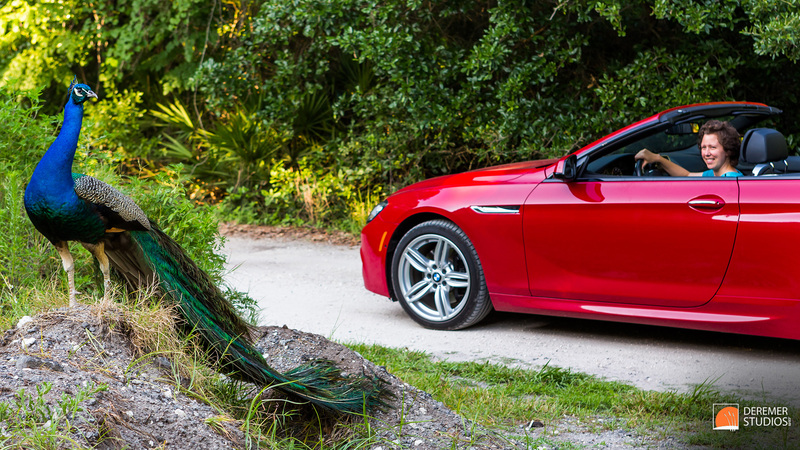 This year we took out a 2014 BMW 550i and 640i Convertible. On our photographic adventure, we stopped at some of our favorite spots for photos, went exploring, found a peacock, went into downtown Fernandina, and spilled ice cream on ourselves… okay, so technically, I spilled the ice cream. Then there was that whole bit about accidentally taking the keys home with me – but we won’t talk about that. Want your own chance behind the wheel? 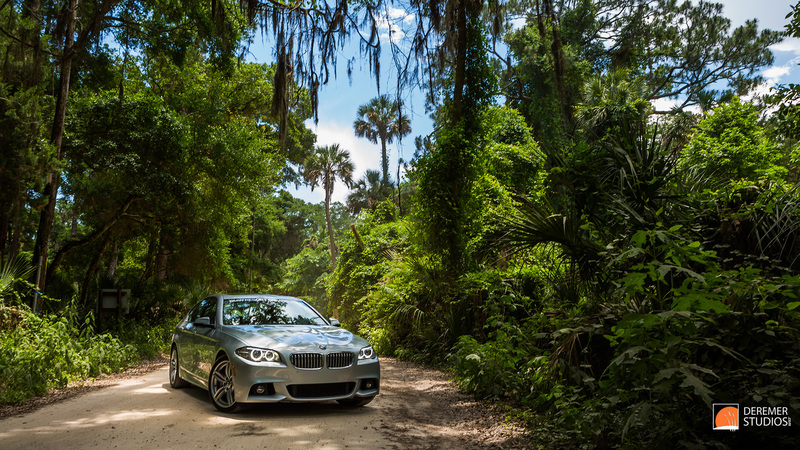 The BMW Resort Driving Tour travels to a variety of luxury resorts each year – offering registered guests the chance to take out a new BMW for several hours of fun on the roads. As always, please feel free to download – and if you enjoy our photos, please share this blog with your friends and help us get the word out! It has proven a very busy week between a few shoots, a few meetings, and a ton of work on post-Concours distribution and promotion. But more on that once things settle down. 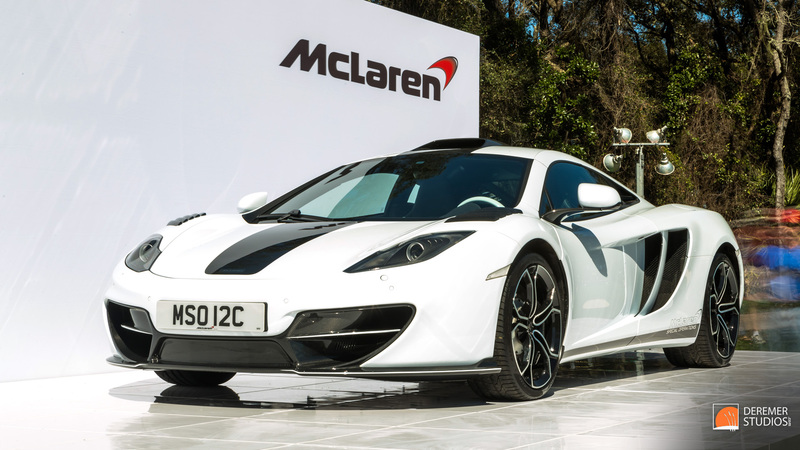 For the second year in a row, McLaren had a presence at the 2014 Amelia Island Concours d’Elegance – and for the second year in a row, we’ve had the pleasure of providing photography coverage for them! 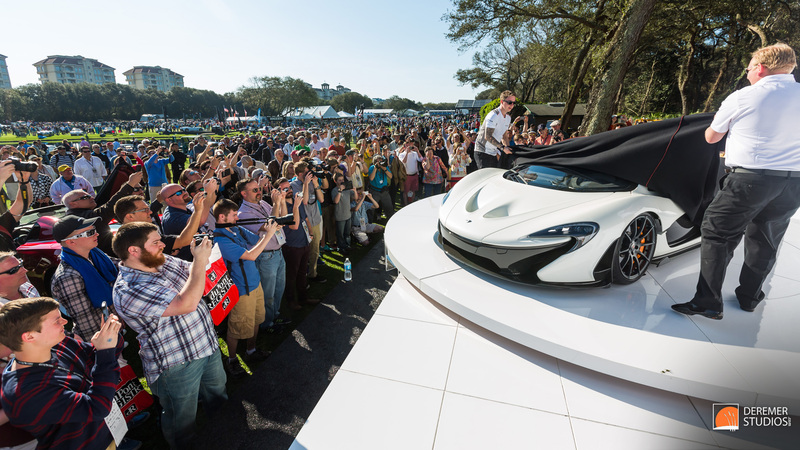 A lot of people would say that the main event of the Concours is the awards ceremony, but I bet the majority of the people in the picture above would beg to differ – several hundred people gathered to see the unveiling of this beautiful P1. But that wasn’t all. With McLaren’s 50th anniversary underway, the manufacturer had its own class, filled with unique and stunning racers from the first four decades of McLaren. As with previous years, we used our ND filter to capture some unique full-sun time exposures such as the one above. Also new to the field in Amelia was this stunning example of McLaren Special Operations – the MP4-12C below has over 20 unique elements that make your car stand out from a ‘regular’ McLaren (as if they needed any help)… All in all, it was again a wonderful pleasure to shoot for the McLaren. 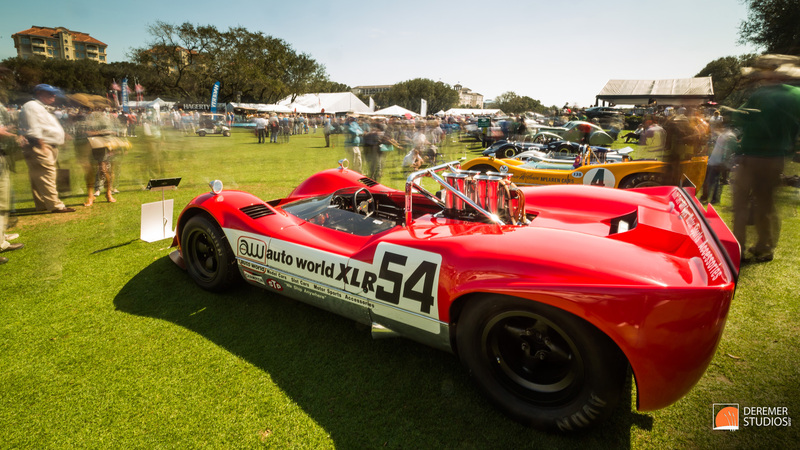 2014 Amelia Island Concours d’Elegance – Sunday is the Day! 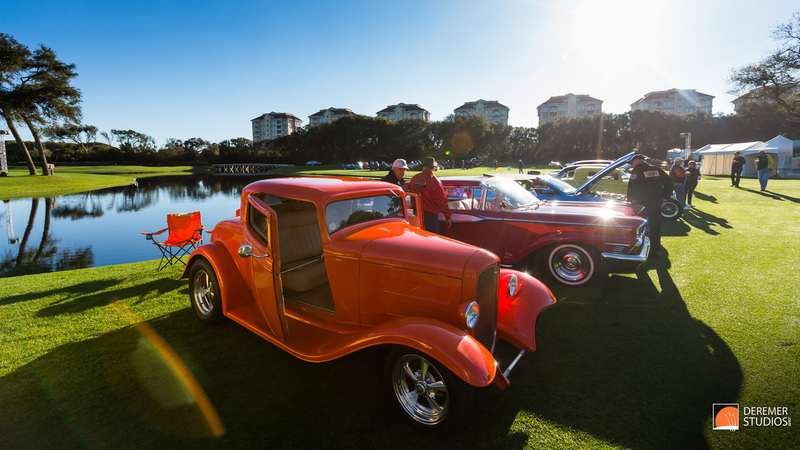 The 2014 Amelia Island Concours d’Elegance is here! Well, at least it was 16 hours ago… After another dose of sleep deprivation, I fear this post may be completely incoherent, but we all know you are mostly here for the photos and free HD desktop wallpaper anyway, right? Now that we’ve got that settled – take a look above to see the scene that greeted us this morning – it’s one of BMW’s awesome art cars enclosed in an LED lightbox and set at that wonderful time just before sunrise where the colors are so vibrant. As we began to work today, the stunning lines of this 1939 Horch 930 S Streamliner (above) arrested my attention as it pulled into its spot. Turns out, it was awarded best of show – and after spending about 10 minutes photographing the car, I certainly can understand why. 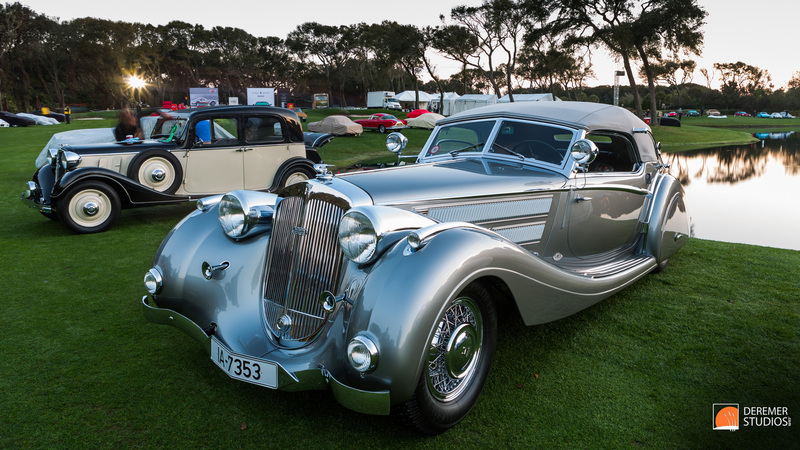 Below is another awesome example of the diverse collection the Concours staff bring together each year. I am remissed to say that I never took a look at the placard on this one, so if anyone know’s what this turn-of-the-century truck is, feel free to share with all of us! 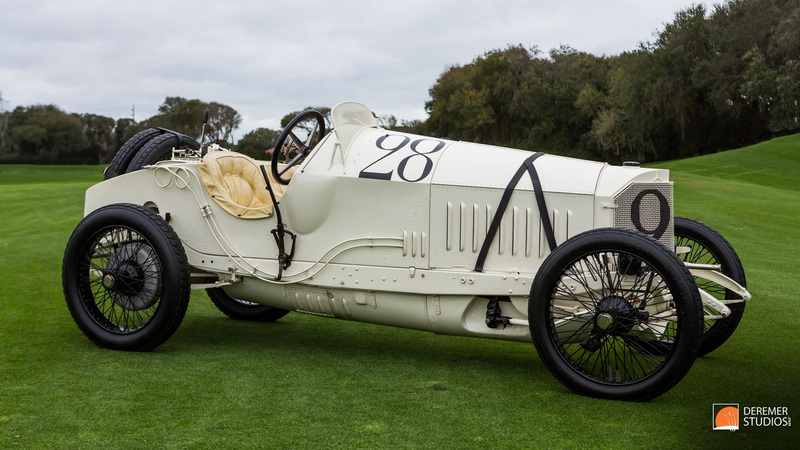 The 2014 Amelia Island Concours d’Elegance has outdone itself. Sleep deprivation will keep my thoughts brief, and probably more or less incoherent to boot. 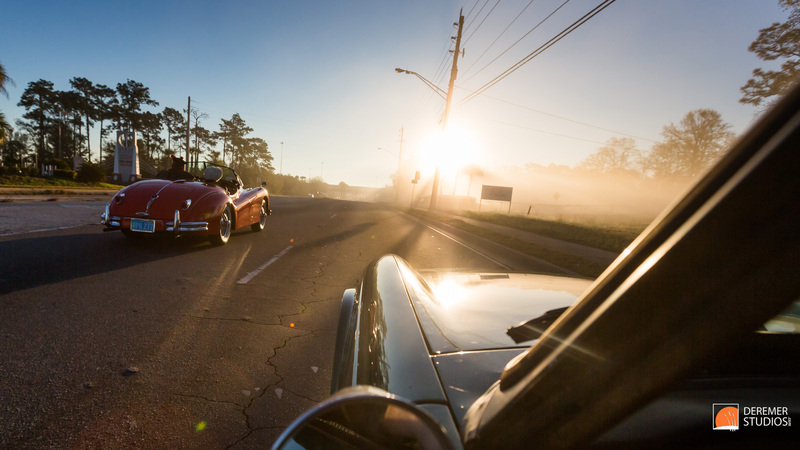 The second annual Cars and Coffee was a marked expansion over the inaugural event last year, with nearly twice as many cars and what looked like about three times the guests. There were some great cars out there – some rare, some more familiar, but all interesting to look at. On the way up, I had the pleasure of driving just behind one of these cars and couldn’t resist taking a few slow speed shots (above). 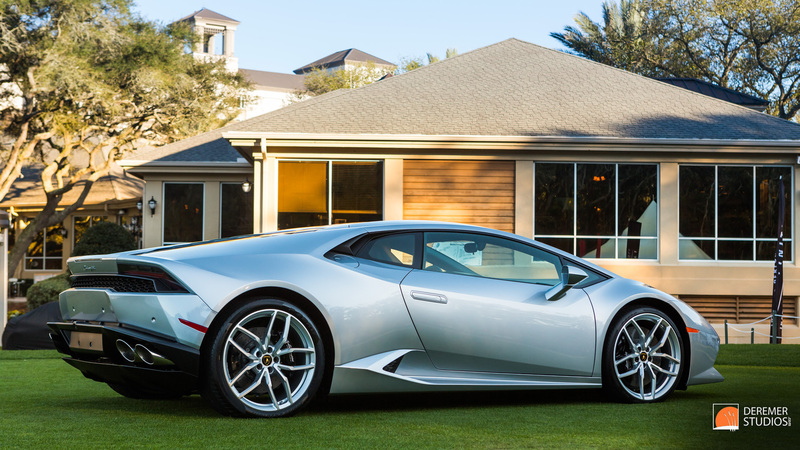 Today also saw a very exciting and quite entertaining RM auction, as well as the first public showing of the Lamborghini Huracan in North America (below). All in all, a tiring, but amazing day at the event! 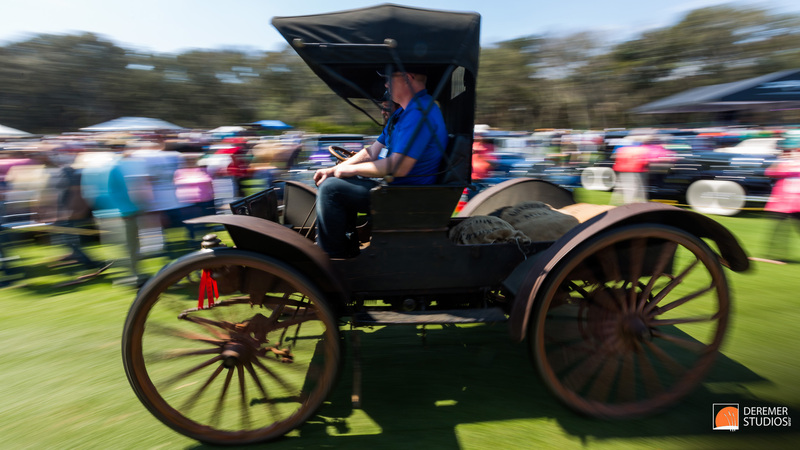 The 2014 Amelia Island Concours d’Elegance is now in full swing. 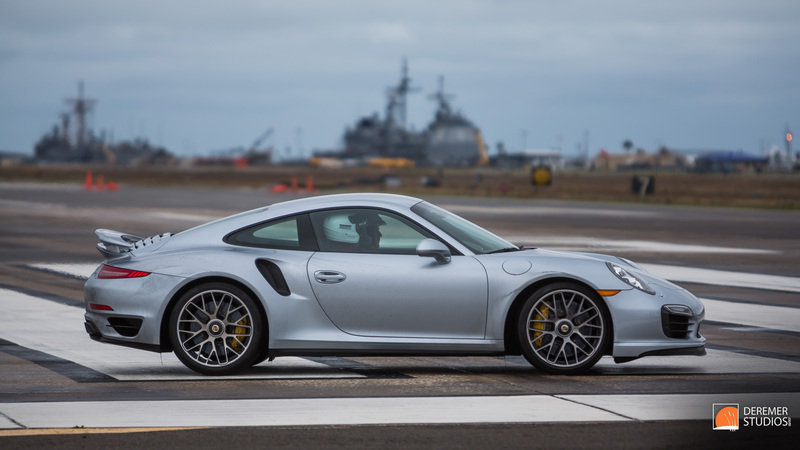 Friday marks the first full day of Concours activities, including the Porsche Driving Experience (above) which includes a Porsche autocross, a high-speed run with racers including Hurley Haywood, and tours of some beautiful private car collections. Want a small taste of the event? Check out our photos from the event in the gallery below. After the tour, we returned to The Ritz-Carlton and spent some time shooting for our friends at McLaren, as well as photographing many of the other great manufacturer displays. As we were leaving, we also stumbled upon the beautiful 1914 Mercedes-Benz 115HP (below) as the folks at Mercedes were wrapping up a shoot of the car. 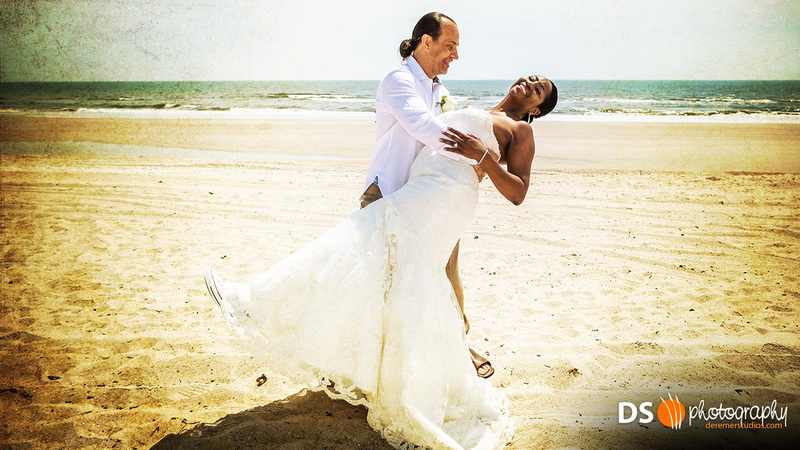 They graciously let us take a few photos as well.